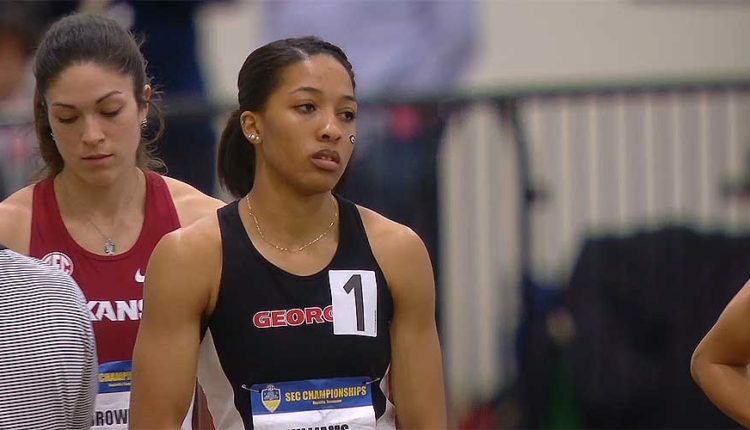 COLLEGE STATION, Texas – Watch live streaming coverage of the 2017 NCAA Indoor Championships at the Gilliam Indoor Stadium in College Station on ESPN3, from March 10-11. ESPN3 will provide live streaming starting on Friday at 6:25 p.m. ET and conclude on Saturday, starting at 4:55 p.m. ESPN2 will broadcast a brief television replay of the championships on Sunday (March 12) at 7 p.m. ET. Florida men and Oregon women head into the meeting as the respective No. 1 ranked programs and both teams will be hoping to close out the indoor campaign on a high. Opening the schedule on Friday are the men’s Heptathlon and the Pentathlon for women, starting at 12:00 pm ET. Four of the seven events will take place on Friday in the Heptathlon, while the points will be handed out in the women’s Pentathlon on Day 1. Action in the field events gets going at 5:15 pm with women’s Shot Put, while the men’s Long Jump and men’s Pole Vault competitions get underway at 5:30 pm. The preliminary rounds of the women’s and men’s mile will kick things off on the track at 5:30, which will be followed by the heats of the 60m and 400m dashes and the 60m hurdles. Four finals are on the track schedule for Day 1 of the 2017 NCAA Indoor Championships — women and men’s 5000m, as well as the distance medley relay for both genders.